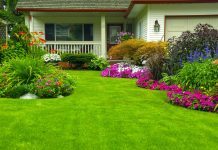 Home GARDENING CARE The Worst Garden Diseases That Can Kill Your Garden Plants! 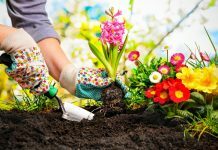 The Worst Garden Diseases That Can Kill Your Garden Plants! In this world, disease occurrence is not limited to human beings. Animals and plants are also more susceptible to diseases and infections. Diseases pose a hazardous risk to all living creatures on this earth. Honey fungus: Honey fungus, as its name suggests, is the most serious fungal disease that primarily live inside dead plant materials-on the stumps or on branches-and forms rhizomorphs, the darkly pigmented root-like strands. These rhizomorphs then contaminates the roots of nearby plants. But, in some cases, it acts as a parasite in attacking and killing living plants. Apple, Cherry, Birch, Apricot, Crab Apple, Rose, Lilac, Peach are the most common plants that are vulnerable to honey fungus. Downy mildew: This is a fungal garden disease that commonly grows in cool, wet conditions. The disease affects a wide variety of plants, including vegetables plants [Vegetable Garden] and fruit trees. It damages the young plants where the leaves turn into yellow and develops fungal spores under the leaves. These spores usually spread by wind. Rose black spot: This is a garden disease caused by the fungus Diplocarpon rosae. The disease usually affects almost all kinds of rose plants. The disease can be identified with the black spots on the leaves. It turns the leaves into grey/yellowish color and falls off fading the rose. The fungus spreads to the leaf stalks and the stems. Clubroot: This is a garden disease caused by the fungus Plasmodiophora brassicae. This disease affects cabbage, cauliflower, radish and other plants of cruciferae family. The disease causes finger-like swellings on the roots and develops resting spores. It turns the leaves into sickly yellow and wilt resulting in a stunting growth. 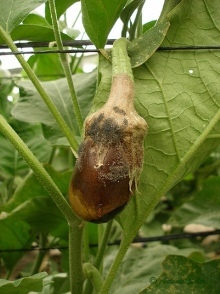 Damping off: This garden disease damages the seedlings in the plants before or after germination. Several different fungi cause this disease, including Rhizoctonia solani, Sclerotium, Pythium, Thielaviopsis, Phytophthora, and Botrytis. The disease affects almost all varieties of seeds and causes threat to plant development. Cankers: It refers to several different garden diseases and these diseases are caused by fungal canker and bacterial canker. The diseases affect the bark of fruit trees such as apple, pine, sweet cherry, apricot, pear and plum. The disease causes the bark of the tree to crack and flake off where it stops the water flow along the branch. Grey mold: It is a fungal garden disease caused by Botrytis cinerea. This fungus mostly attacks on plants that have some dead tissues. 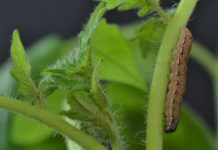 The plants such as french beans, tomatoes, cucumbers and lettuce are more vulnerable to the grey fungus, as it affects more common plants that grow under high humidity conditions. The disease generates grey spores on the damaged parts of the plants. 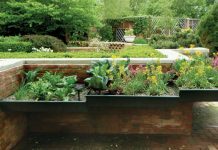 Growing plants healthily without any garden disease is the basic step in maintaining a great garden. 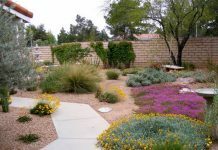 Prevention is the best remedy to keep plant free from garden diseases. 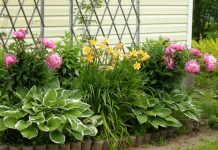 So, with right preventive methods and proper care, give your plants [plant care] a healthy growth. 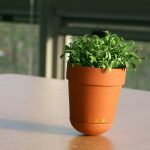 Next articleHow To Grow Lettuce In Your Home Garden?